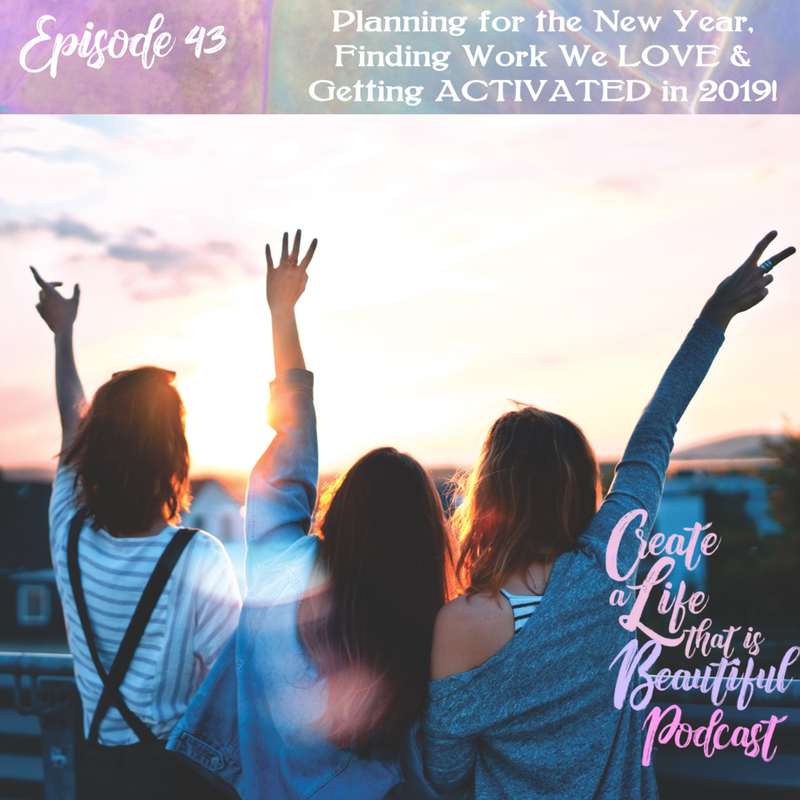 CLB 043: Planning for the New Year, Finding Work We LOVE & Getting ACTIVATED in 2019! How can we plan for the New Year in the most effective, heart-centred way that inspires us to a) set resolutions we love and b) bring them to life? In this episode, on the Create a Life that is Beautiful Podcast I'm sharing how to create a plan you truly want to bring to life & why planning is oh so important when it comes to showing up for your purpose & bringing to life all that you are wanting to call in for 2019! I also take you though why it's possible + necessary for every single one of us to find work we LOVE! 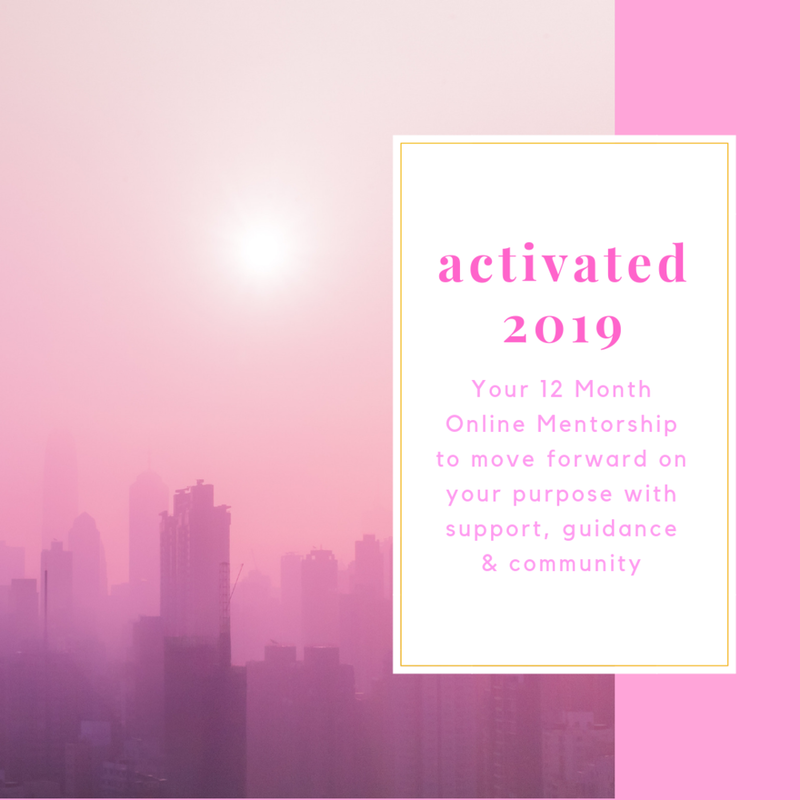 PLUS I'm sharing with you the details of my brand new 12 Month Online Mentorship: ACTIVATED to help you move forward on your purpose with support, guidance & community for 2019 + beyond! Want to learn more about feminine energy and how you can create a lifestyle that supports you as a woman to thrive? Check out my online course, Embrace Your Feminine Essence. Find out more about my online course, Embrace Your Feminine Essence here. ACTIVATED will provide you with the coaching, guidance & community throughout all of 2019 to help you show up for your purpose. We begin on Sunday 6th January 2019.